Highlights of the Sky Bet League One match between Luton Town and Walsall. 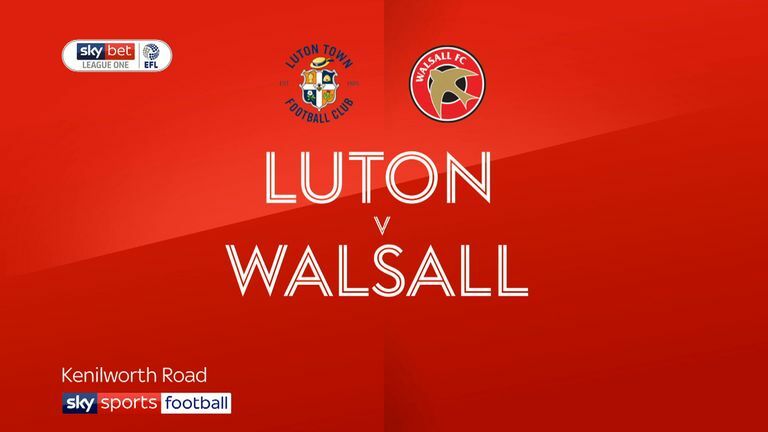 Luton inflicted Walsall's first away Sky Bet League One defeat of the season by winning 2-0 at Kenilworth Road. The hosts went close early on, Andrew Shinnie's effort deflecting wide, before the hosts were ahead after 20 minutes, skipper Glen Rea turning in Jorge Grant's corner for his first goal of the campaign. 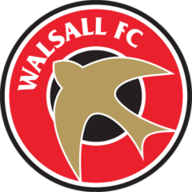 Grant's low shot was comfortable for visiting keeper Liam Roberts, while Walsall had an opening when Andy Cook's header was glanced wide. In the second period, Luton made it 2-0 when Grant fired in a superb 25-yard free-kick that flew past Roberts and into the net after 55 minutes. James Justin hit the post for Luton, as the Saddlers offered little throughout, despite substitute Connor Ronan and Cook cracking over from 25 yards. 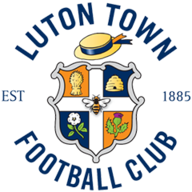 Luton could have won by more but Danny Hylton dragged narrowly wide from inside the area, while James Collins headed over and Shinnie's blast was parried away by Roberts.